Subliminal Half Price Sale is back! I had hundreds of emails from people that missed out on the Summer half price Subliminal Mp3 sale. Now you get a second chance to buy the Subliminal Mp3 you want for half the normal price. This is a one week only sale, discounting all of our albums by 50%. All Albums will only be $7.48 each PLUS as a bonus you will receive over $1000+ of personal development bonuses with every purchase. But you only have until November 10th 2010 so make sure you are not one of the people that missed out again. 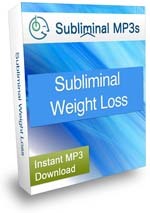 Have you tried the 3 free subliminals? If not sign up today. 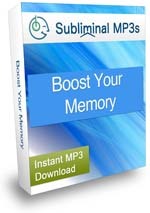 If you have been using your free subliminals now is the perfect time to buy the subliminal MP3 you need. This entry was posted on October 28, 2010 at 8:26 am. You can follow any responses to this entry through the RSS 2.0 feed. Both comments and pings are currently closed. Can Subliminal Messaging Really Help To Improve Your Memory? Is Attracting Beautiful Women All In The Mind? Can Subliminal MP3s Really Help Boost Your Memory?